I am a Long Island native born and raised. Since an early age I have always been active through sports and always have had a passion for competing. 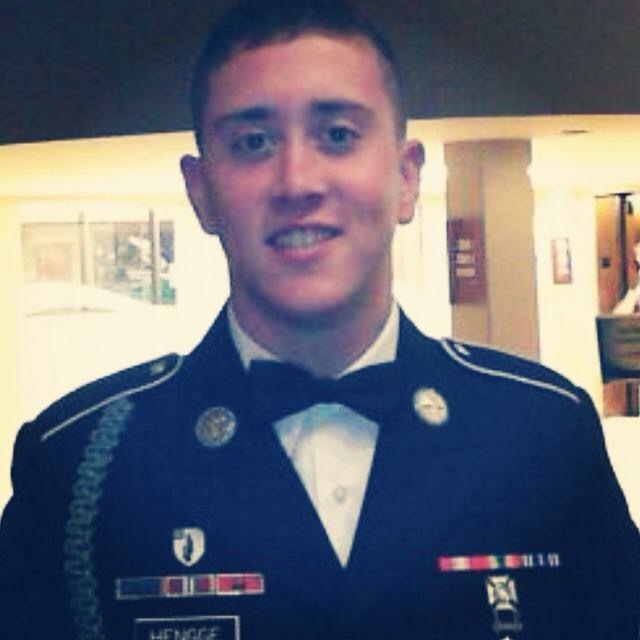 After High School I tried the academic route but found my true calling to be in the military. I was recruited out of the Patchogue recruiting office in 2012 by Airborne Tri Teams founder Ron Hurtado. From there I went on to Fort Benning, Georgia where I completed basic training and infantry school. After Fort Benning I received orders to the 25th Infantry division Schofeild Barracks, Hawaii. There I was assigned to the 2nd battalion 35th Infantry regiment and served in Delta company 3rd platoon “Gundogs” as an Assistant Gunner, Rifleman, and Team Leader. There I was awarded The Army Achievement Medal(2), The Army Good Conduct Medal, National Defense Service Medal, Global War On Terrorism Service Medal, Army Service Ribbon and an Overseas Service Ribbon. 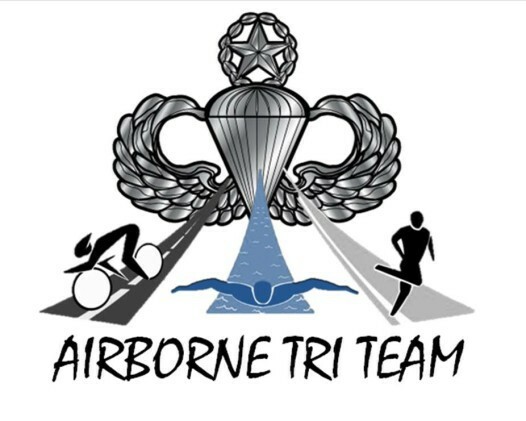 Being apart of the Airborne Tri Team is a special experience. It helps my fellow Vets and I stay motivated and push each other and ourselves for great causes. Joining the Tri Team has given me a greater sense of purpose, one that I have not felt since being in the military. The camaraderie and the drive this team has shows in every event and I am proud to be a part of it all.